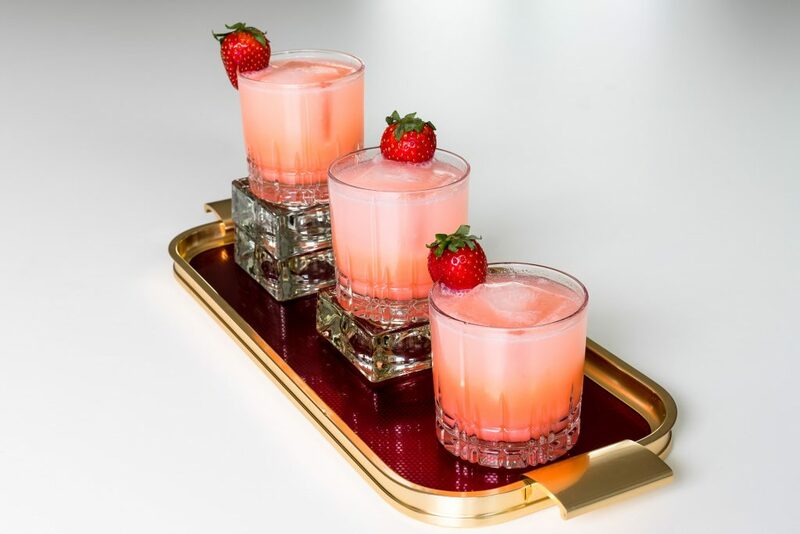 When your strawberry loving mum visits, and you want to impress her with a cocktail, you serve an April in Paris. 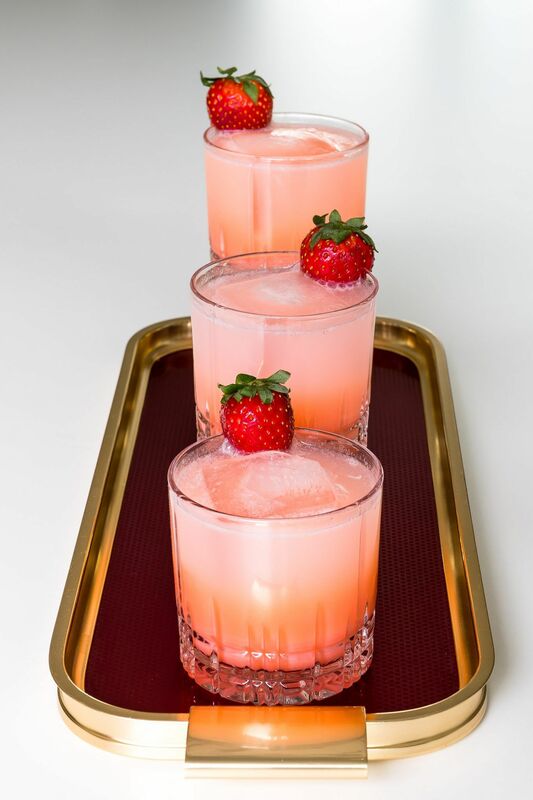 This gorgeously pink drink is composed by David Vaughn and we found the recipe in Imbibe Magazine. And I’m proud to say this cocktail got mum’s approval. She adored the cocktail, both its look and its flavour. 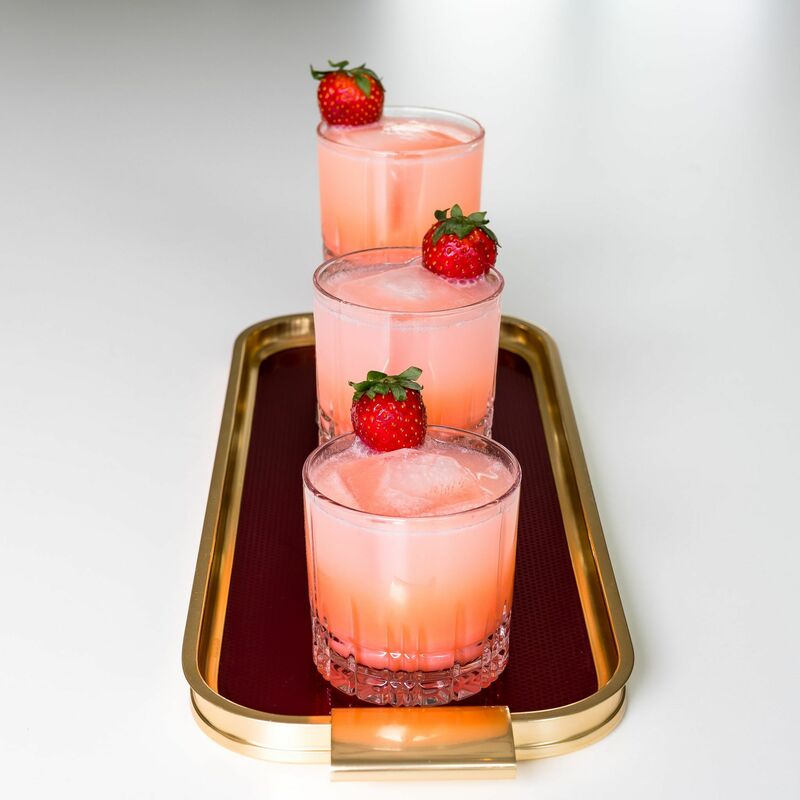 It’s a refreshing experience and the strawberry and the elderflower shine through. 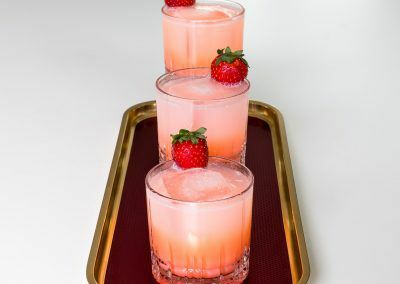 Vodka is a good base in this drink, as it lets those other fruit flavors take center stage. 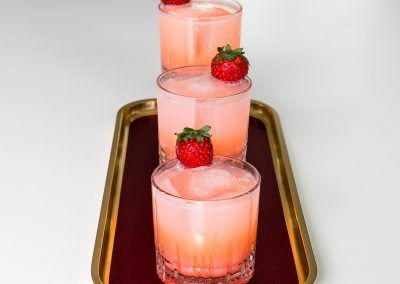 Start by muddling the strawberry in the bottom of a shaker. 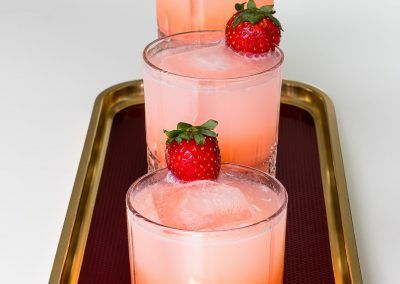 Add the other ingredients, except for the club soda and shake with fresh ice. 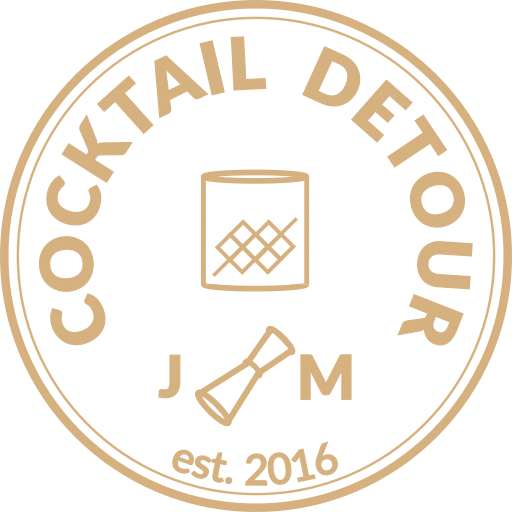 Double strain into a rocks glass and top up with club soda. 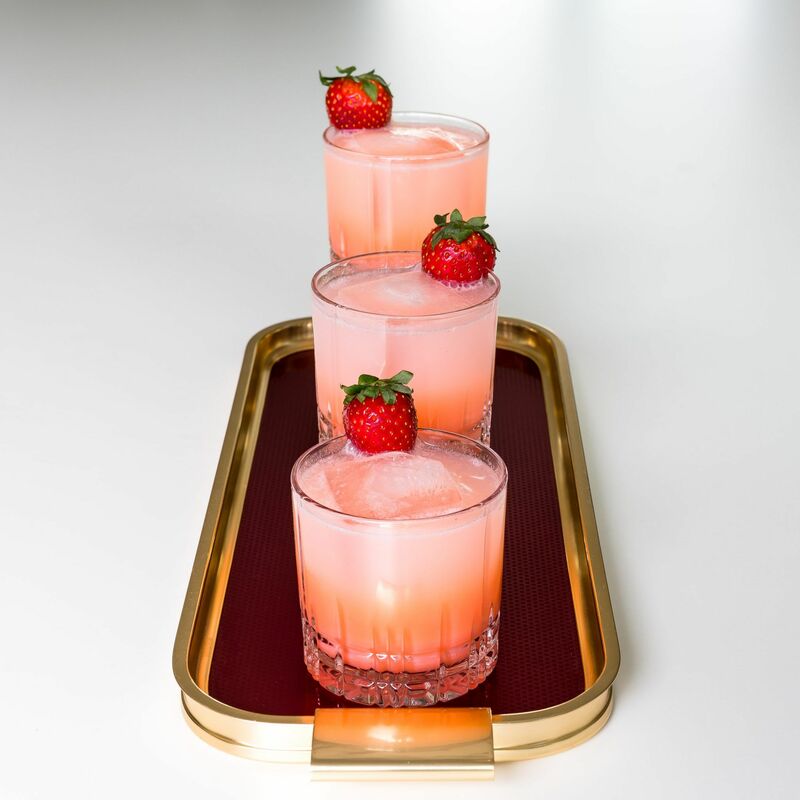 We couldn’t resist garnishing with a strawberry.